Modders, what will they do next?! How about put a Bloodborne level that was found in a remastered version of a game from 2011 into Grand Theft Auto V? Bet you never could have predicted that one! Modding is a dangerous drug all right, and folks managed to extract all sorts of goodies from Dark Souls Remastered, including an early version of the Upper Cathedral Ward from Bloodborne, and part of Boletaria from Demon's Souls, its predecessor -- according to its founders these aren't new creations from the developers. 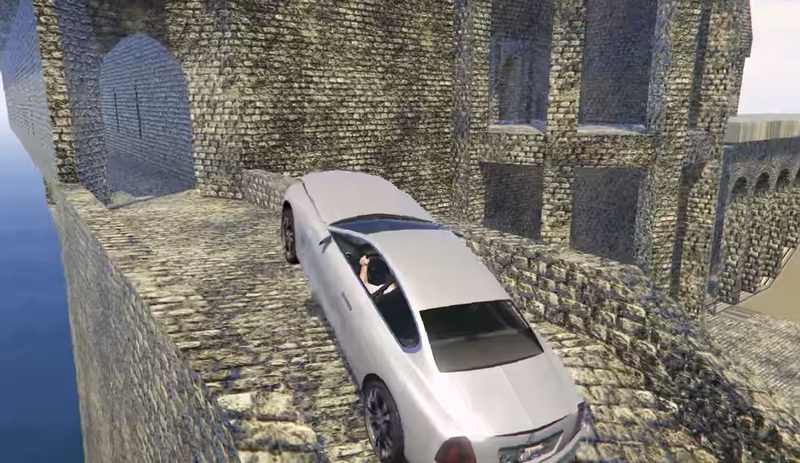 Curiously, the Bloodborne map was imported into Grand Theft Auto V using 3D rendering software and is fully playable. Modders, ladies and gentlemen. It's only been several days and they're already delving this deep into the muck. Impressive!